On Friday the 29th January the Girls Football team played won in a 6 aside game against St Martins. With 15 minutes to each half time, the girls played well despite bitter winds on a muddy Friday afternoon. Mr Cross and Miss Norris were very proud of the girls who played with strength and determination to win 7 - 0! By half time Chilcote were leading 2 - 0 and continued to show great defense, teamwork and perseverance throughout the second half. WELL DONE on their second win in a row inside the Girls 2015-2016 Girls League, Chilcote Girls Akshayah, Amrita, Emily, Leah, Amani, Ailish. In year 3 we have been learning all about the Stone Age (Neolothic) period of History. The Children thoroughly enjoyed designing, sculpting and decorating their clay pots which are based on ancient designs from the Stone Age. Children used the coil pot method to create layers of clay. Some children decorated their pots with traditional Neolithic patterns and others created handles for pouring. Yesterday we were very excited as it was our turn in the garden. Luckily, it had stopped raining. We started the garden session with Dave the gardener giving us a tour of the garden. He explained what everything was and how the school was trying to grow its own fruit. Then he showed us the compost bin and how we are making our own compost at school and how the worms are helping us too. The most exciting part was when we went into the poly tunnel to look at the plants, seeds and other things that were being housed in there for the winter months. We then helped Dave plant seeds. We had a fun afternoon, thank you to Dave for a fantastic afternoon of learning! On Wednesday 27th January 7 children from Chilcote (Leon, Sam, Sameer, Mohammed, Gabrielle, Roberta and Trinity) represented the school in a mixed basketball tournament at Kings Heath Boys' School. The tournament was a round-robin style event against 4 other schools: Hollywood, Bells Farm, Yardley Wood and The Oaks. Chilcote started with a match against Hollywood, which they lost 11 points to 0. The next game went better for Chilcote as they beat The Oaks 4 points to 0, with Sam scoring both baskets. Then, they played against Bells Farm and managed to get a 2 v 2 draw (Leon got the basket), which was a really good result as Bells Farm played very well! Finally, Chilcote played against Yardley Wood and despite taking the lead (through Gabrielle) and having a few chances Chilcote couldn't finish the game off and Yardley Wood got a late, deserved equalizer, so the game ended 2v2. With all of the results in Chilcote finished in 2nd place overall! Well done to all involved for representing the school so well!!! On Wednesday 20th January eighteen children, from years 5 and 6, represented Chilcote in a mixed sportshall athletics tournament held at Billsley Tennis Centre. The children were: Damian, Cian, Lola, Ailish, Nicole, Amrita, Zach, Scott, Roberta, Olivia, Jay, Hamaad, Emily, Leah, Arooj, Sam, James, Aaron. Each child took part in two track events and two field events. The track events were; Obstacle relay, 1 lap relay, 2 lap relay, 6 lap paarlauf relay, over/under relay and the 4 x 1 lap relay. The field events were: chest push, standing long jump, standing triple jump, vertical jump, soft javelin and the speed bounce. The children were awarded points for their finishing times and the distances that they threw/jumped. Out of a total of 7 schools Chilcote finished in 1st place with a total of 268points. 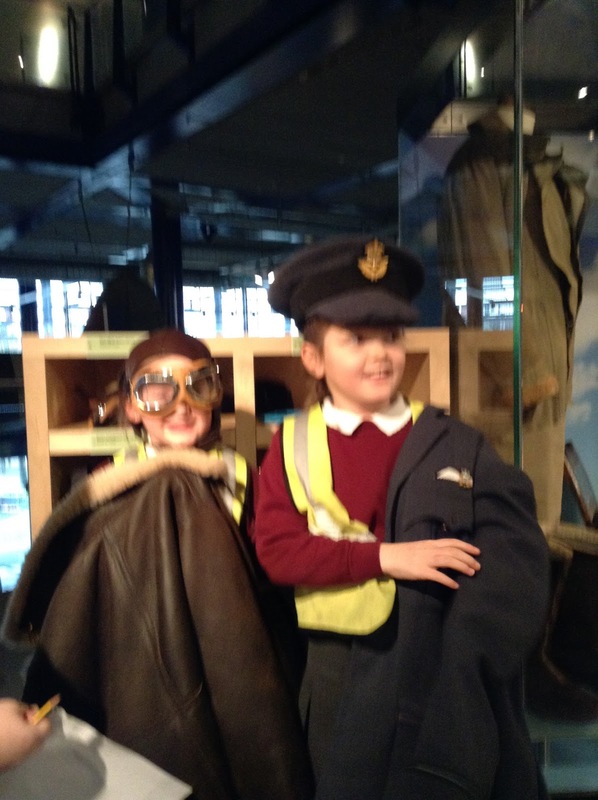 Well done to all of the children involved who represented the school superbly! On Wednesday 20th January eighteen children, from years 3 and 4, represented Chilcote in a mixed sportshall athletics tournament held at Billsley Tennis Centre. The children were: Gino, Husayn, Denis, Maddie, Lilly, Anna, Tamsin, Rachel, Madison, Josh, Steven, Milan, Ruby, Shivani, Dylan, Ewan, Tara and Safah. Each child took part in two track events and two field events. The track events were; Obstacle relay, 1 lap relay, 2 lap relay, 1 lap hurdles relay, over/under relay and the 4 x 1 lap relay. The field events were: chest push, standing long jump, 5 strides jump, vertical jump, soft javelin and the speed bounce. The children were awarded points for their finishing times and the distances that they threw/jumped. Out of a total of 6 schools Chilcote finished in 3rd place with a total of 170points. 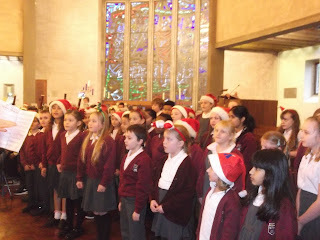 Well done to all of the children involved who represented the school superbly! Over the last two weeks Year 2 have been using Scratch Junior on the ipads to create information animations about a person from the past. Using their research and non-chronological report from English, their animations were about either Florence Nightingale or Christopher Columbus. 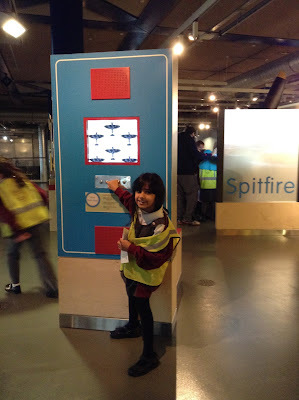 The children were able to create new sprites, write code to make them move and speak and debug their code. The results were fantastic! Chilcote Junior Choir at `Young Voices`. Chilcote Junior Choir performed at the `Young Voices` concert on 14th January at the Genting arena at the NEC. We had a fantastic time singing with 6,000 other children –the biggest children`s choir in the world- to an audience of 7,000! It was a very long day, a morning at school, followed by a 3 hour rehearsal, then a two hour concert. 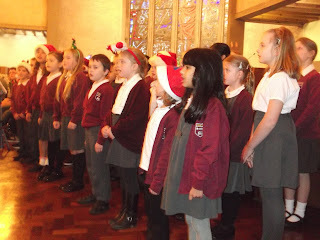 We are very proud of all the children who took part as they behaved beautifully, sang confidently and tirelessly, and remembered all their dance moves-this was especially hard with `Uptown Funk`! They were all brilliant ambassadors for Chilcote school. Thank you very much to all of our parents who have supported us with learning our songs, words and dance moves and especial thanks to Mrs Bundy, Mrs Barrows, Mrs Peccol and Mrs Drew who accompanied us and joined in so enthusiastically. We really appreciated your care and support. Today we were very lucky to have some snow on the playground, so we went outside and we talked about how the snow felt. We also used sticks and paint brushes to make marks and write our names in the snow. We watched the snow melt throughout the day, it was a great link to our water topic. We had a very exciting and fun time! 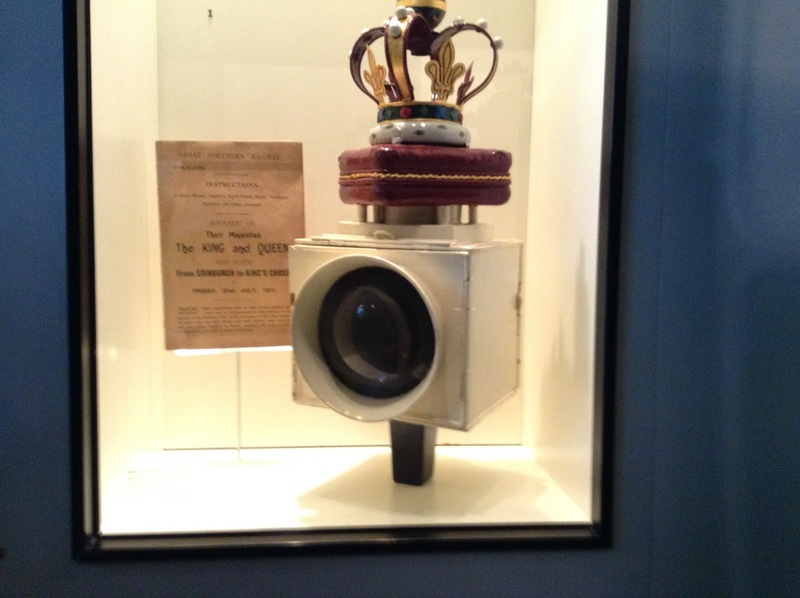 Our Trip to the Amazing Think Tank! 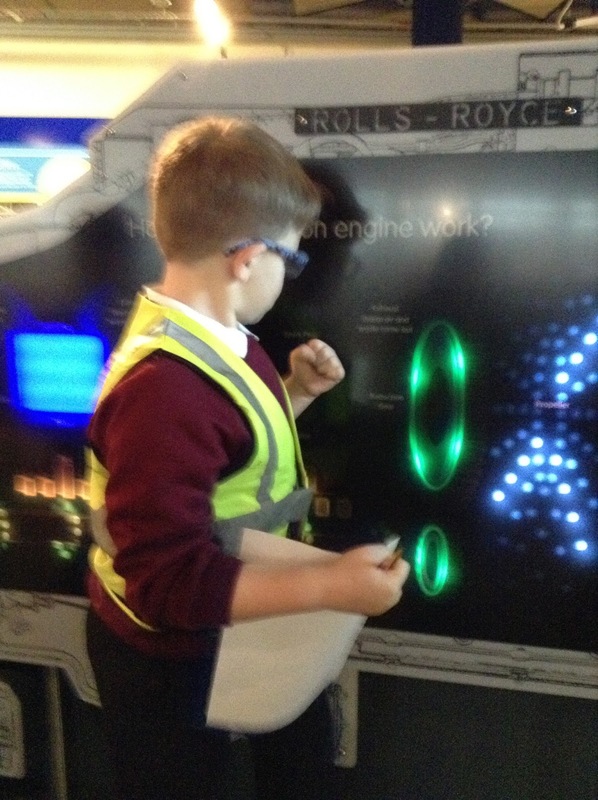 The children had a brilliant time at the the Think Tank. We arrived for 10 am on a green eco-bus. We decided to have our snacks first to increase our energy levels for an exciting day! There was 4 levels to explore: The Future, The Present, Workshop of the World, and The Past. 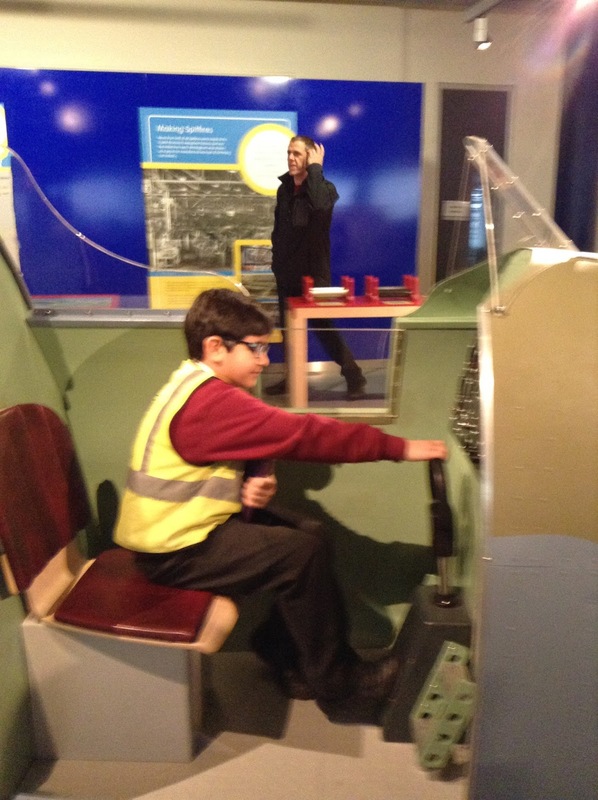 In each zone there were exciting exhibits and interesting interactive displays such as a talking robot, a 150 million year old crocodile skeleton, a steam engine, a land speed record breaking car and a spitfire which was hanging from the roof. After lunch we visited the Planetarium where we watched an awe inspiring video of our solar system, there were lots of oohs and gasps! We really enjoyed going to the shop and then at the end of the day we had time to look at some of our favorite exhibits again. 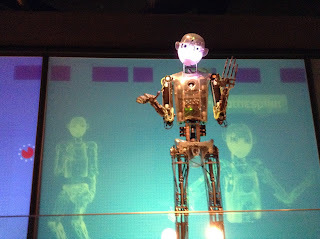 The children were really well behaved. Well done Year 3! 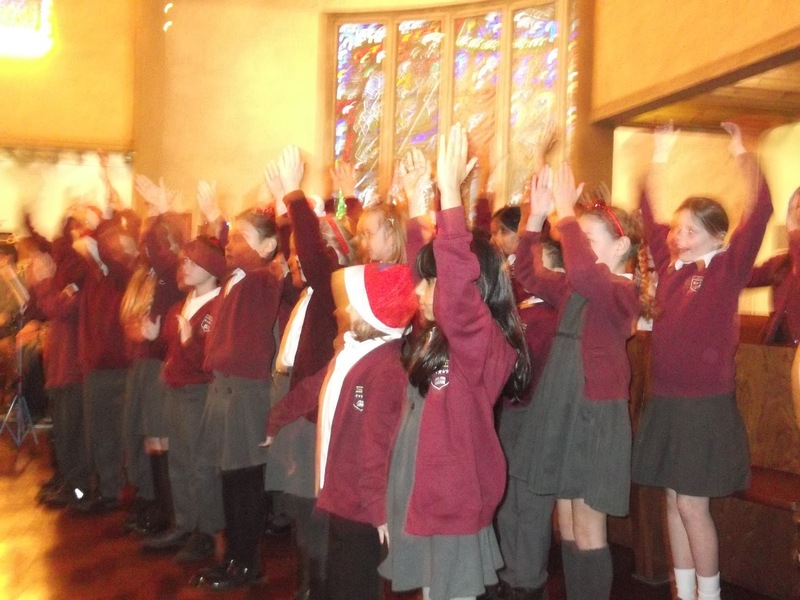 Chilcote Junior Choir have been very busy recently, working hard to learn our songs ready for our `Young Voices` concert on 14th January, whilst also performing in December for the whole school, for the residents of Brook Meadow Court and at a concert at St Peter`s church. 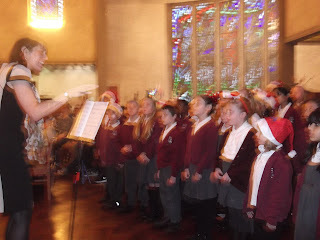 Everyone has tried very hard to learn all of the songs –many of which are in 2 parts-and we have received many lovely compliments about our singing. Thank you very much to all of our parents who have supported us at home with learning our songs, words and dance moves and to all the adults who have helped us on our visits. We are very pleased that we helped to raise over £300 for the Birmingham Music Service from donations received at the concert at St Peters church. Thank you everyone who donated so generously. We are now looking forward to singing at Oak Tree Court residential home in the near future and of course at the NEC arena for the `Young Voices` concert.